My2Cents: Serve as is, mash with a potato masher or blend a bit in the ole Vitamix. Substitute 1/2 Orange Juice for 1/2 cup of Water. Making 24 hours before serving allows the flavors to mellow. Enjoy Life: New Gluten-Free Vegan Cookies!!! 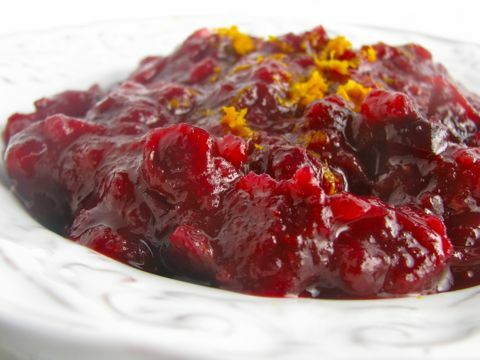 Event: SAVE Presents A Vegan Thanksgiving!